Eat. Live. Laugh. and sometimes shop! : Cinco de Mayo! 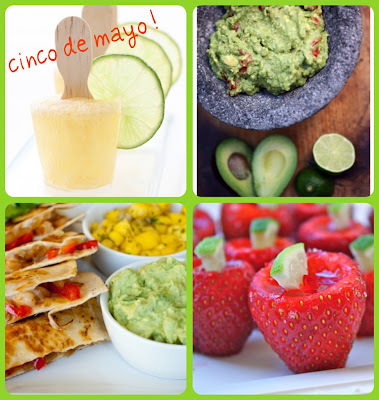 Thursday is Cinco de Mayo! Or, for those who require translation: Spanish for 5th of May. "Why celebrate Mexican heritage and pride on May 5th?" you ask. "Why not!?" I say while sipping my margarita. traditional Cinco de Mayo sombrero! 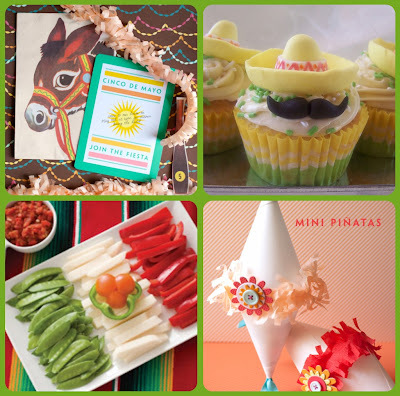 Or if you want to include the niños in the Fiesta! or will I be drinking my margarita alone?